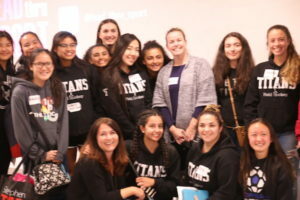 This was a unique opportunity offered to female student-athletes in high school to learn from stories told by accomplished women in their various fields. Our dynamic speakers are leaders and key contributors within their community. 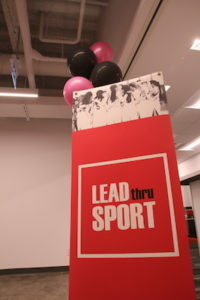 Guest speakers had 10 minutes to tell their story and share their advice from their sport experience. 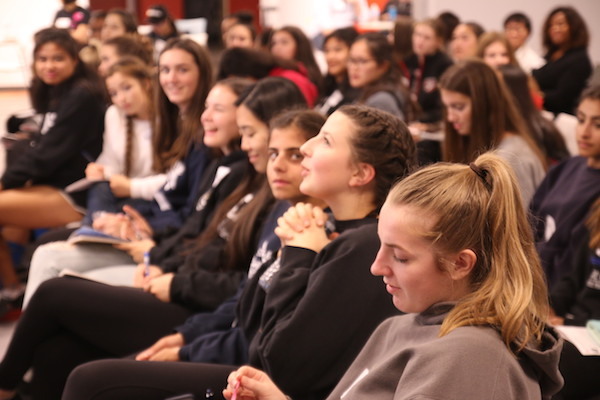 Topics included resilience, adversity, leadership, and much more. 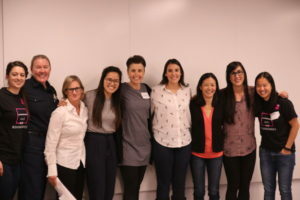 Students had an opportunity to network with guest speakers during the event. Parents, guardians and community members were welcome to attend the event, but were asked to sit in a separate section. Front seats were reserved for female, student-athletes. 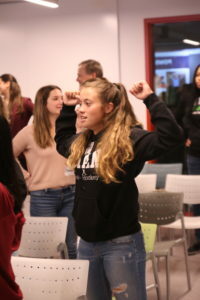 While Theresa played many sports, she chose to take an academic route after high school and devoted the last ten years to understanding how and why positive outcomes are possible with participation in sport. Her educational background includes a Bachelor of Physical and Health Education (BPHE) from the University of Toronto, a Masters of Science (MSc) and Doctorate (PhD) from York University in Kinesiology and Health Science. 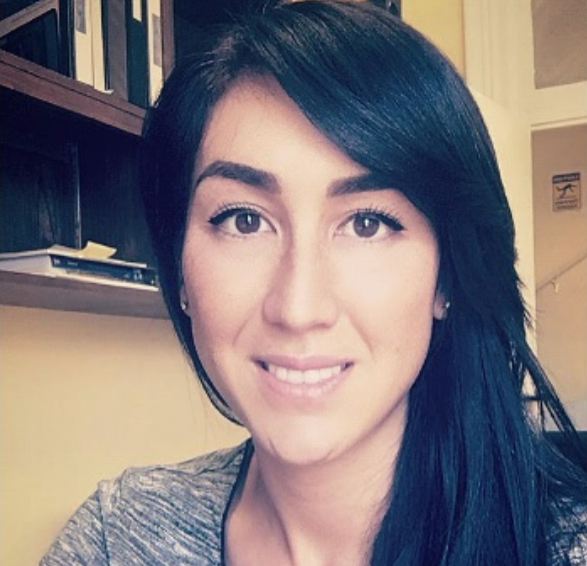 Her PhD dissertation focused on exploring life skills development of youth participating in Mixed Martial Arts and has received several distinguished academic awards. Andrea was Athlete of the Year at her high school, St. Robert CHS in Markham. She played varsity basketball at both the University of Western and Centennial College where she graduated as a paramedic. 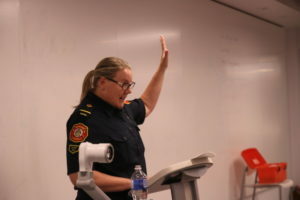 Andrea worked for Toronto ambulance for 5 years from 1991 until 1996. 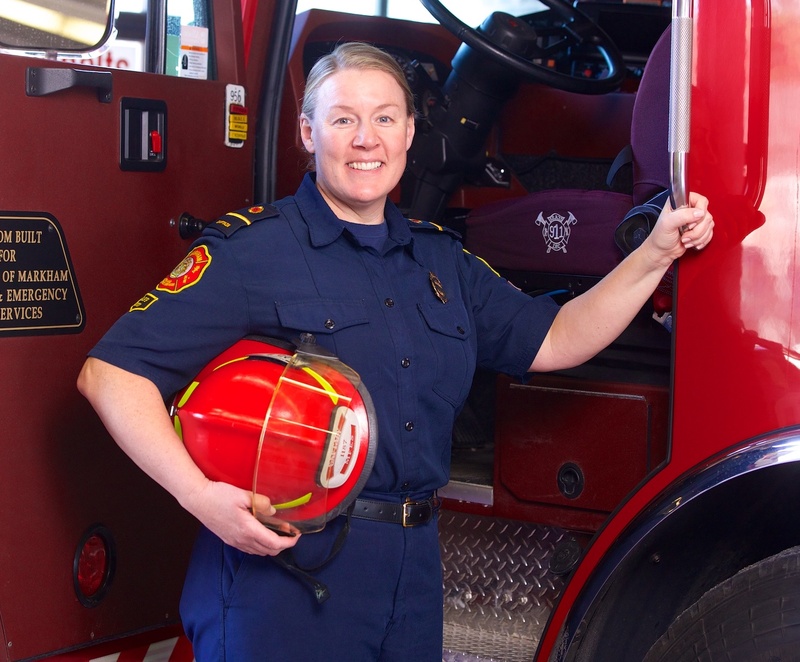 She then became the first female firefighter in Markham in 1996 and is now the first female fire captain. She has been refereeing basketball since 1999, and refereeing college for 12 years. She has refereed the National Men’s and Women’s team tryouts, 2 college Provincial Championships, and 7 High School Provincial Championships. In the last 4 years, she has been chosen to mentor young officials and to evaluate senior officials. Stephanie is a Mental Conditioning Coach who works with athletes of all ages and competition levels. 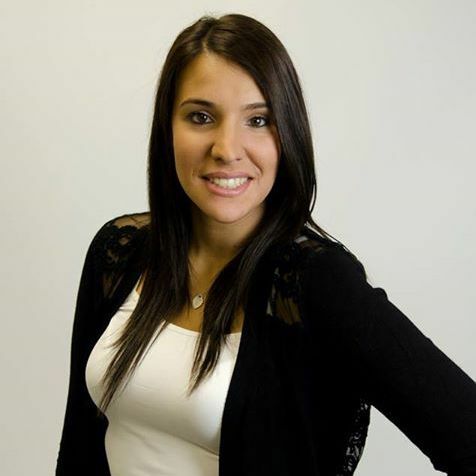 Stephanie completed her undergraduate degree, majoring in both Kinesiology and Psychology at York University. 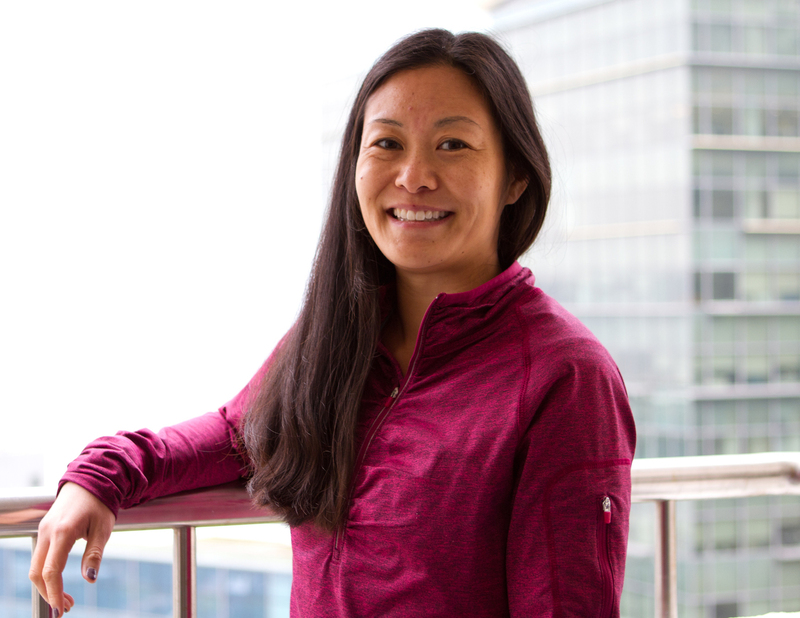 Combining these degrees, Stephanie continued her studies at the University of Ottawa where she obtained a Masters in Human Kinetics specializing in Intervention and Consultation in Sport & Exercise Psychology. 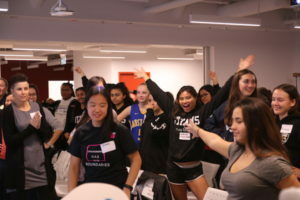 Through mental skills training, Stephanie counsels athletes to increase awareness and enhance performance by customizing individual and team strategies for success. With her coaching, youth athletes are able to develop invaluable mental skills they will use in sport and beyond. Julie is a sport enthusiast and traveller, having visited 45 countries so far. Among her journeys, she has hiked Kilimanjaro, met face-to-face with the gorillas in Rwanda, and the lemurs in Madagascar, and completed a 50km ultra-marathon in China. Sports have always been an important part of Julie’s life, spending numerous years figure skating and playing softball. Julie loves to participate in a wide range of sports, from curling and archery, to skiing and taekwondo. Name a sport and she has likely played it, or is eagar to try it. Julie holds both a Bachelor of Science and Bachelor of Commerce degrees from the University of Windsor. She spent one year studying abroad in Hong Kong focusing her studies on Asian Economics. 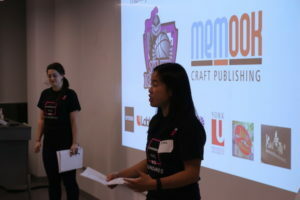 Julie is an entrepreneur in IT & adventure travel, figure skating coach, and has most recently become the Chapter Lead for Ladies Learning Code in Markham. Deb has an eclectic background in sports and has proven she was destined for athletics. 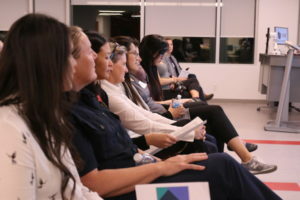 As a player, Deb won an OUA Championship in field hockey at the University of New Brunswick, where she earned her Bachelor of Education, minoring in Physical Education. She was a CIS All-Canadian and played on the National Team. Deb also played varsity basketball at Centennial College while obtaining her Creative Arts degree. Provincially, she played softball and basketball. In addition to her other sport accomplishments, she was a professional golfer for 10 years. 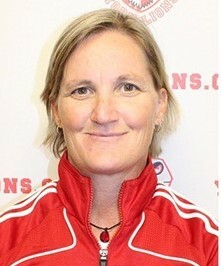 Deb coached Field Hockey at York University for 10 years, as well as the Provincial Team for 10 years where she won Provincial Coach of the Year in 2006. 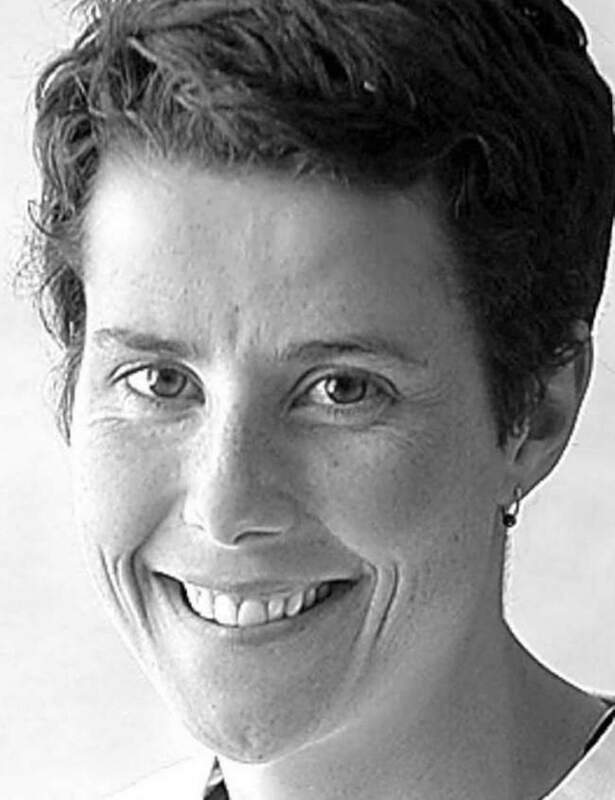 Jo-Hannah is a retired elite ultimate frisbee player, who now works in management consulting in Toronto, ON. 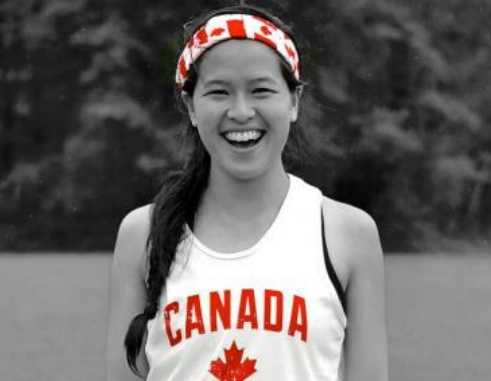 She was selected to represent Canada on the Canadian Junior Women’s Ultimate frisbee teams (U19 in 2010, U23 in 2013) and played for most of her undergraduate degree with the UBC Women’s Team. With her teams, she has become a world’s silver medalist, two-time nationals champion, and a top-10 finisher in the USA Ultimate College Championships. 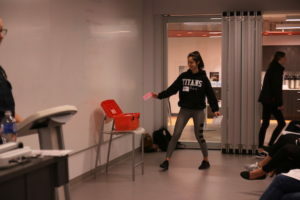 Although she no longer plays competitive sport, Jo-Hannah continues to bring her passion for health, wellness and sport to her day-to-day job through leading a firm-wide initiative on Mental Health and Wellness, and through organizing the firm’s recreational frisbee team.